What are the Pros and Cons of Using a Porcelain Bathtub? 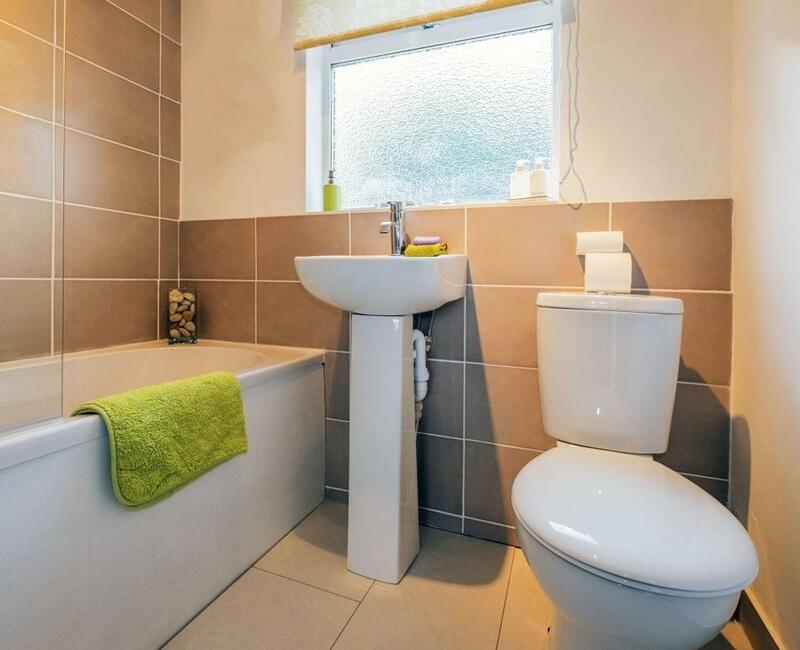 A porcelain toilet can complement a porcelain bathtub nicely. Porcelain bathtubs are generally more expensive than those made of plastic or fiberglass. One downside of a porcelain bathtub is that they are extremely heavy. Traditionally shaped porcelain bathtubs are typically deep enough to allow the entire body to be submerged for a relaxing soak. Deciding if a porcelain bathtub is the best choice for a new home or remodeling project is a decision based on a number of factors. Porcelain bathtubs are normally constructed of cast iron or stamped steel coated in porcelain enamel. As a result, porcelain tubs are extremely heavy; multiple individuals are generally needed to lift or move them. Porcelain tubs are more costly than plastic or fiberglass bathtubs, but are also considered more luxurious. Proper cleaning and maintenance is also needed to keep a porcelain bathtub looking and feeling beautiful. Installing a porcelain bathtub can present a number of difficulties. Porcelain tubs are so heavy that negotiating the hallways, doors, and turns necessary to get the tub into the bathroom can be a challenge. Great care must be taken to protect these tubs from scratches during the move and installation process. Wrapping the tub in an old blanket before moving it can minimize this risk. Porcelain bathtubs are often white or beige but can also be custom ordered in other colors. Some individuals may wish to match bathroom tile colors to the tub color in order to integrate the bathroom design. If home resale valud is a consideration, porcelain tubs in good condition do add value. If the color of the tub is too personal or unique, however, it may not appeal to wide array of buyers. Porcelain is very smooth and, if not damaged, is easier to clean than fiberglass or plastic. The smooth feel of a clean, porcelain bathtub may be desirable for soaking in the tub. That same smooth, porcelain surface, however, can make slipping in the tub a danger. 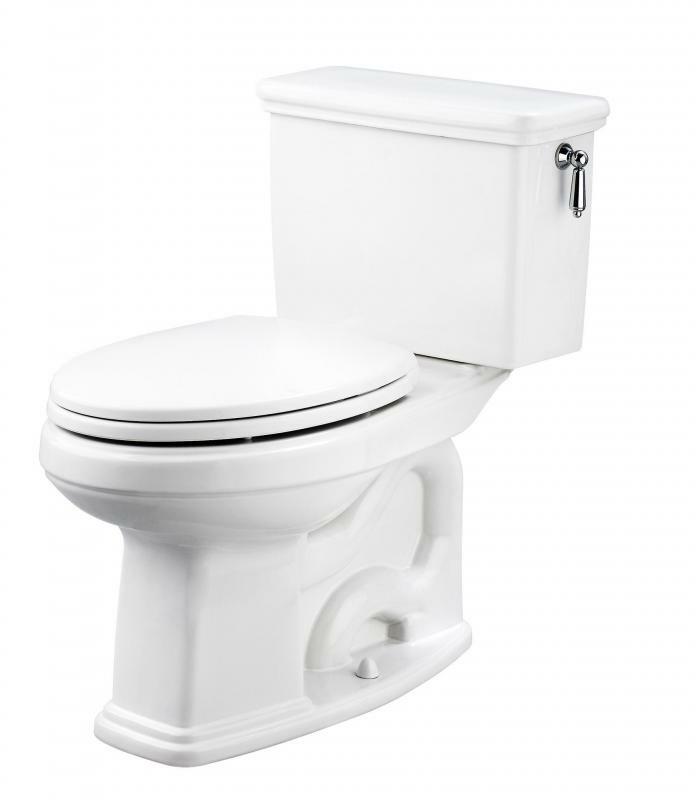 Porcelain tubs can be permanently damaged if scratched, though damage can be repaired. Touch ups and patching are possible using the correct tools, but care must be taken to match the color of the porcelain and to ensure smoothness. These bathtubs are also susceptible to rust and mineral buildup; eliminating these issues without scratching the porcelain can be quite difficult. In some cases, it may be necessary to have a porcelain tub totally re-enameled. 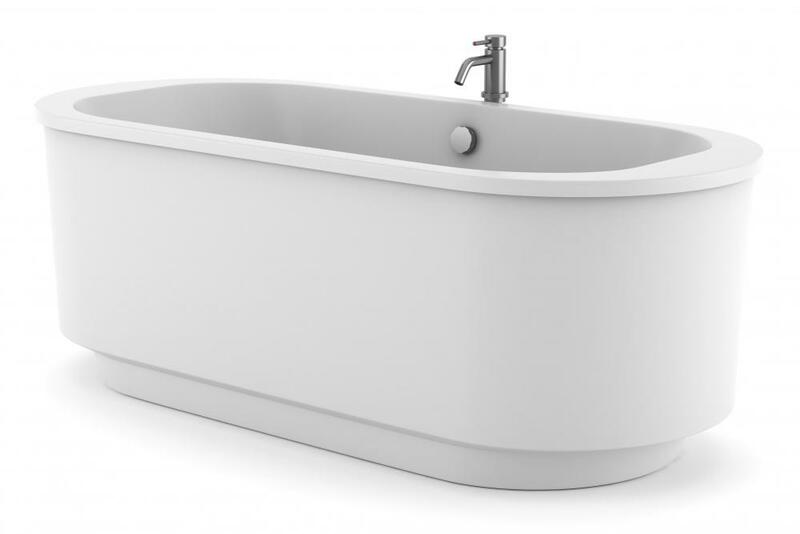 Old fashioned, free standing, or claw foot tubs are the classic porcelain tubs. For antique lovers, these tubs add a touch of nostalgia. Salvaging old tubs and having them refurbished is possible, though it is possible to buy a new tub that resembles an antique. Comparing the price of buying a new tub to refurbishing and old one would be a factor to consider. What Are the Pros and Cons of Using an Enamel Bathtub? What are the Pros and Cons of Using a Steel Bathtub? What are the Pros and Cons of Using a Plastic Bathtub? How do I Choose the Best Bathtub Coating? What is a Soaking Bathtub? What are the Best Tips for Refinishing a Bathtub? What are the Best Tips for Bathtub Installation?